Add a lantern to your décor for a charming and elegant feel. 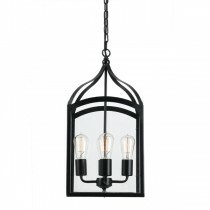 Whether you’re looking for straight designs or curvy fits, we’ve got all types of lantern lights here at Mica Lighting. Looking for metal, wood, or glass work? 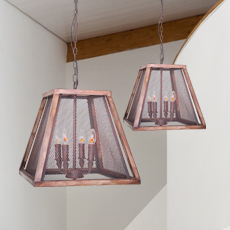 We have lantern pendants in all shapes, sizes, materials, and colours. Want something unique and minimalistic? Try our Cubo rod pendant light that is a cube shaped lantern, designed for people who have a penchant for geometric shapes. 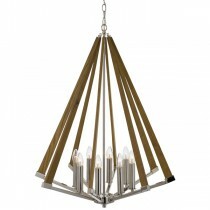 Our Aurora pendant is popular among people who want a twist to the traditional candelabra. 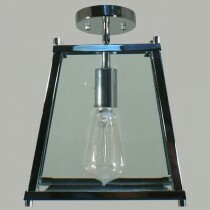 It is made without glass, which makes it different than the other lights in our collection. 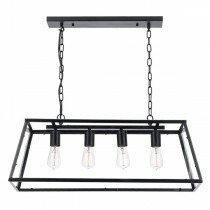 Our Price: $424.00 GST incl. Our Price: $609.00 GST incl. Our Price: $886.00 GST incl. Our Price: $968.00 GST incl. 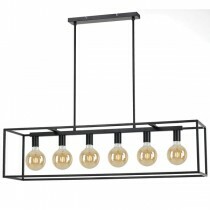 Our Price: $1,709.00 GST incl. Our Price: $292.00 GST incl. Our Price: $334.00 GST incl. Our Price: $232.00 GST incl. Our Price: $224.00 GST incl. Our Price: $413.00 GST incl. 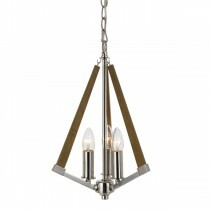 Our Price: $747.00 GST incl. Our Price: $726.00 GST incl. 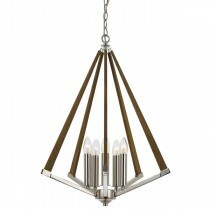 Our Price: $525.00 GST incl. Our Price: $470.00 GST incl. Our Price: $666.00 GST incl. Our Price: $343.00 GST incl. Our Price: $479.00 GST incl. Our Price: $457.00 GST incl. 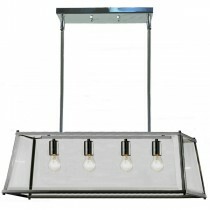 Our Price: $646.00 GST incl. Our Price: $686.00 GST incl. Our Price: $996.00 GST incl.